Thank you for visiting our Women’s Ministry page. 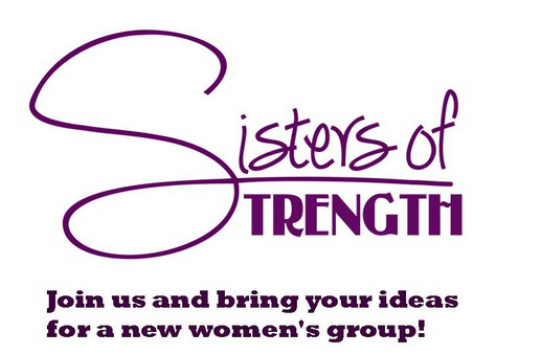 We call our ministry “Sisters of Strength” or “SOS” for short. The purpose of the women’s ministry of Oceanside Seventh-day Adventist Church is to help every woman to feel loved, accepted, encouraged and equipped to seek a loving, growing relationship with Jesus Christ. We want to respond with gratitude by serving others in love and making great friends on the way. Want to subscribe to our emails?